Some "championship load fat steers." I, for one, think they're perfect the way they are. Someone dyed a white steer black and thought no one would notice once. Back in the day, the men in Denver wore cowboy boots and had beards because they were freaking cowboys, not because they're just hipsters (not like there's anything wrong with that). The National Western Stock Show reflects this amazing history … and more. 9NEWS will be covering the stock show a lot in the coming weeks (for what it's worth, it runs Jan. 12 to Jan. 27), and as part of this coverage, this intrepid journalist stumbled upon the history page on the Stock Show's website. Get ready and buckle your internet seatbelts, because things are about to get real. Here's some of the strangest and most interesting things that have happened in the Stock Show's 112 year history. -The Stock Show was canceled in 1915 due to a “hoof and mouth” disease. This prohibited animals from traveling across state lines. These championship Hereford feeders made it to the Stock Show before 1915. -Back in 1972, a Grand Champion steer named “Big Mac” was ruled ineligible. Why? 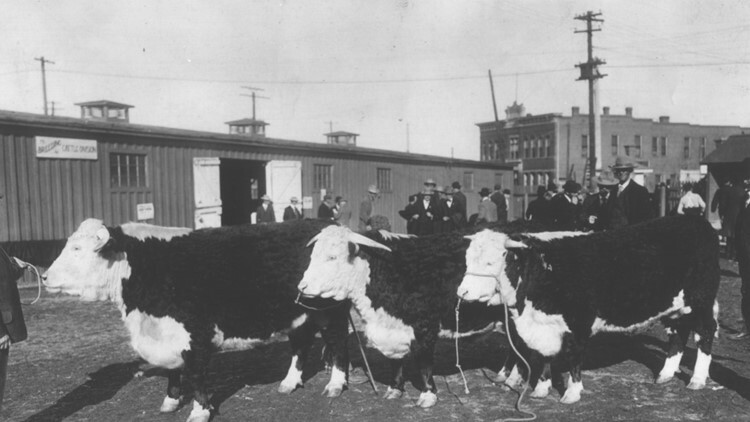 Well, it had been entered at the American Royal Show in Kansas City as a white steer … and dyed black in Denver. 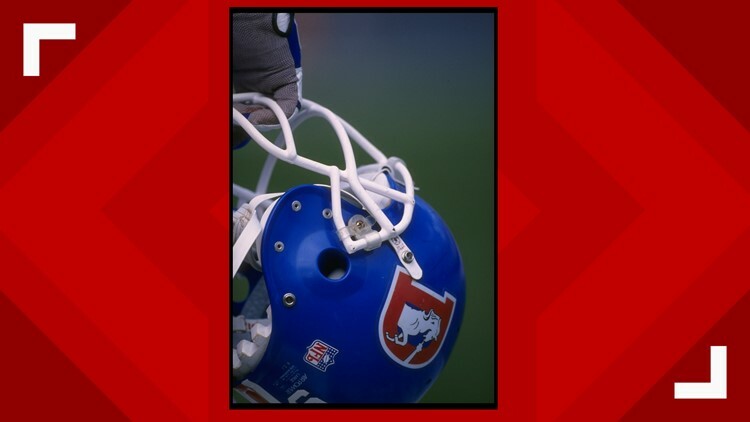 This helmet is one of the symptoms of so-called "Broncomania." 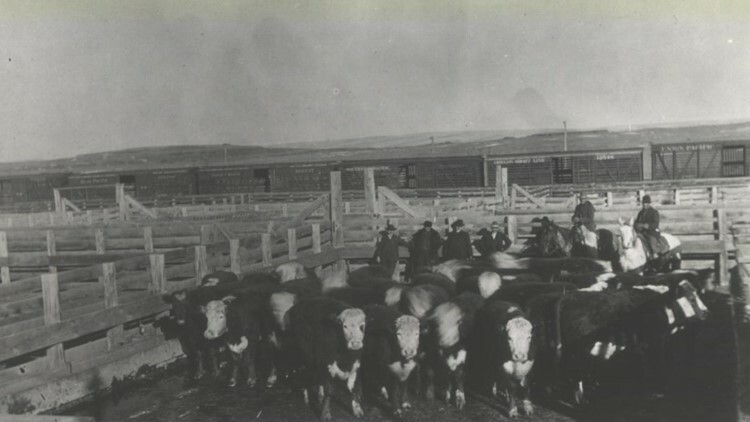 The Stock Show grounds in 1907. The Stock Show's annual parade didn't happen this year. Organizers worried the combination of cold and snow could be dangerous for man and beast alike. So here are super cool Throwback Thursday photos of stock shows past (History Colorado). 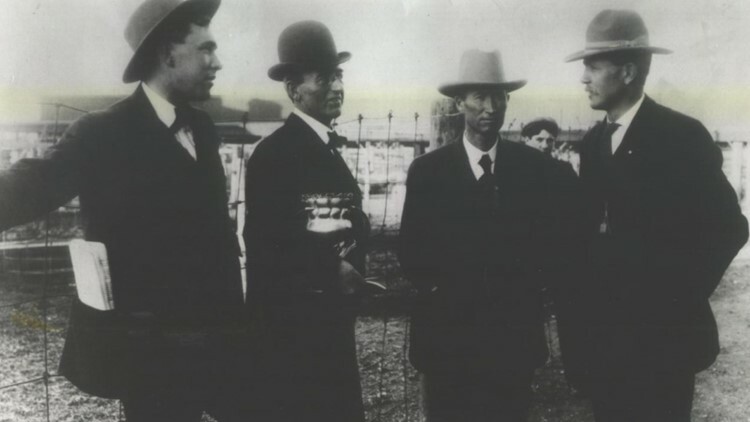 -“Rugged cattlemen” and livestock commission merchants tried to get stock shows going in Denver in the 1880s, but didn't really have the organizational skills. That means the stock show didn't really get off the ground until 1906, when 15,000 stockmen from as far away as Omaha, Kansas City, Chicago and some eastern cities took street cars, horse drawn carriages and special trains from Union Station to the show. A photo of some "rugged cattlemen" at the National Western Stock Show and Rodeo. You're welcome, ladies. These are Hereford bulls, for reference. -Finally, in 1903, there was a baby contest for 3-year-olds. It was basically the original "Dance Moms."